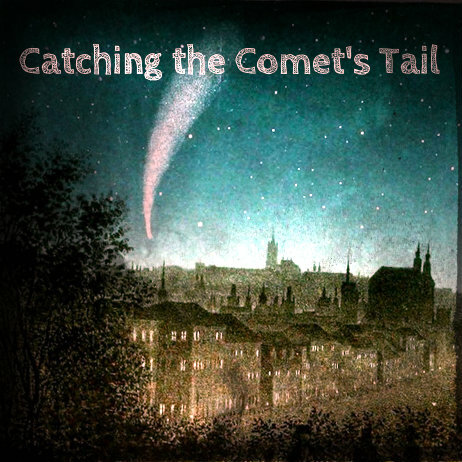 Welcome to Catching the Comet’s Tail, a series of interviews with writers, artists and musicians discussing creativity and their creative process. To launch the series, I am delighted to welcome English author Elizabeth Fremantle. Her first novel, Queen’s Gambit, based on the life of Henry VIII’s sixth wife Katherine Parr, had me gripped from the first page until the last. I happen to know that, not only is she a gifted writer, she is also a demon at Scrabble. How long did it take to write Queen’s Gambit and can you recall the first spark of inspiration? “My inspiration is most usually derived from reading but sometimes I will wander round an old building or look at a view or a portrait and the ideas begin to pop into my head. For example I was at a wedding the other day in Richmond Park and, driving through the deer park to get there, my mind started firing off. Once we were there I was mesmerized by the view from the back of the building, a landscape blurred by rain that I imagined had changed little in five hundred years. It is at moments like that when my characters begin to make themselves heard. 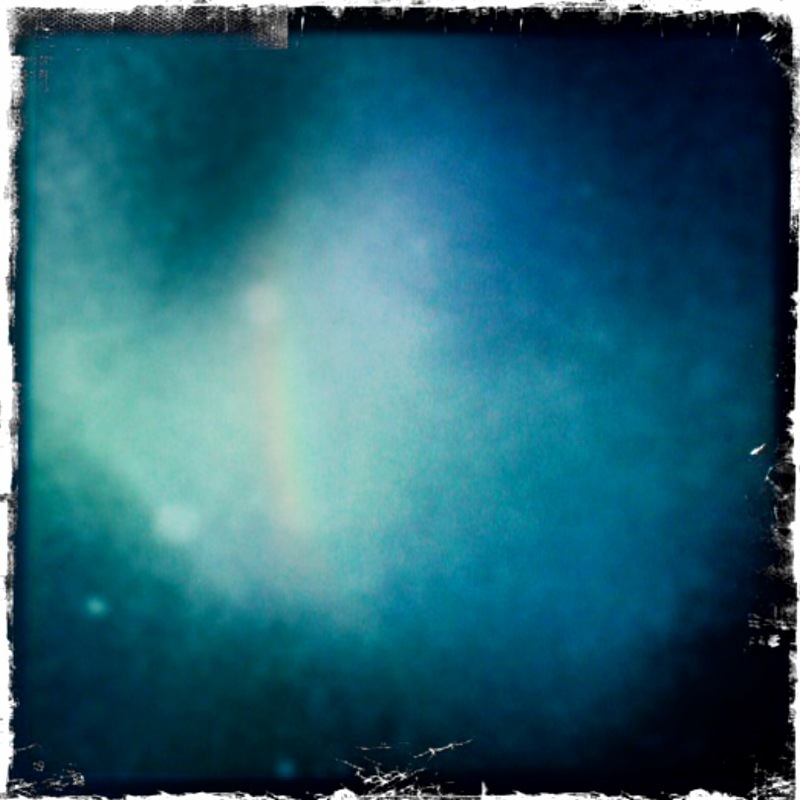 Sometimes it flows and sometimes it doesn’t, there is no rhyme or reason to it. I don’t believe in writers’ block. I have good days and bad but it’s just a job and the world would come to a halt if everyone else decided that they couldn’t do their job because they weren’t ‘feeling it’. I did say I was a pragmatist. 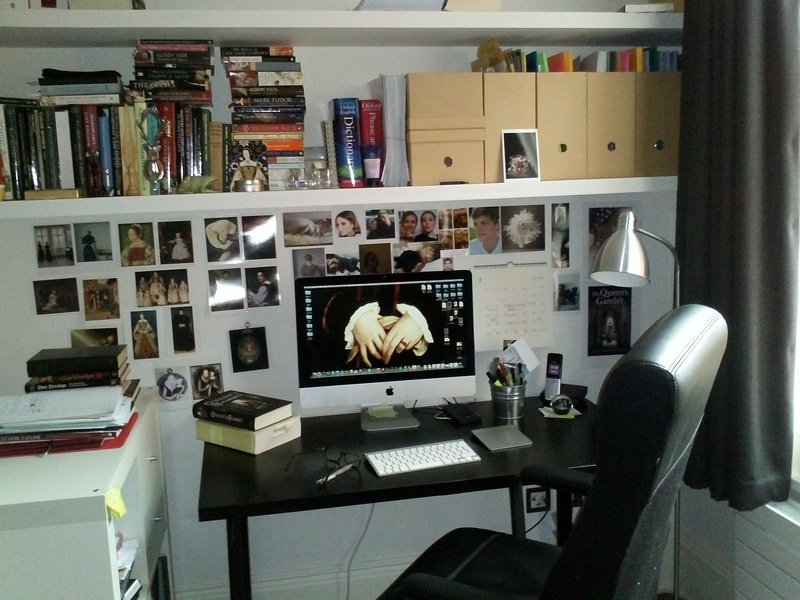 Where do you most like to be when you write and do you have a routine? “I definitely work best at my desk with all my reference books around me and an internet connection to fact-check as I go along. I like silence and my dogs sleeping at my feet. I’m not very good at being portable. Comfort and warmth are key and the best thing about being a writer is that you can go to work in your pyjamas. I often think people are disappointed when they meet me because I used to be a Vogue fashion editor and I am never wearing the kind of thing they expect – its always a version of pyjamas really. Please share a special object that connects with your writing. 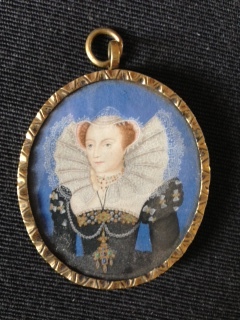 Victorian copy of a Nicholas Hilliard original of Mary Queen of Scots by George Perfect Harding. “Queen’s Gambit is the first of a Tudor trilogy. The second book takes place a few years later in time and though I don’t revisit any of my protagonist’s stories, there are a few minor characters who reappear. Queen Jane’s Shadow (out in May 2014) tells of the two younger sisters of the tragically executed Lady Jane Grey, one of whom, Lady Mary is a four foot hunchback. In the period physical deformity was regarded with great suspicion and often linked to the demonic in people’s minds, so Mary’s perspective on the court is coloured by this. Lady Catherine is the capricious beauty of the family and in love with the idea of love, something that eventually becomes her downfall. I intertwine their stories with that of a female court painter, Levina Teerlinc, who was remarkable in that she was earning her living from her work in a time when women rarely set foot beyond the domestic arena. It is all set against the backdrop of the turbulent and bloody Tudor succession. You can find out more about Elizabeth on her website www.elizabethfremantle.com Twitter @LizFremantle Facebook Elizabeth Fremantle. Queen’s Gambit is available now in hardback, published by Michael Joseph. Next week’s Catching the Comet’s Tail features Swedish contemporary artist Ylva Kunze talking creativity, kids and paintbrushes. Please follow #ctct on Twitter.